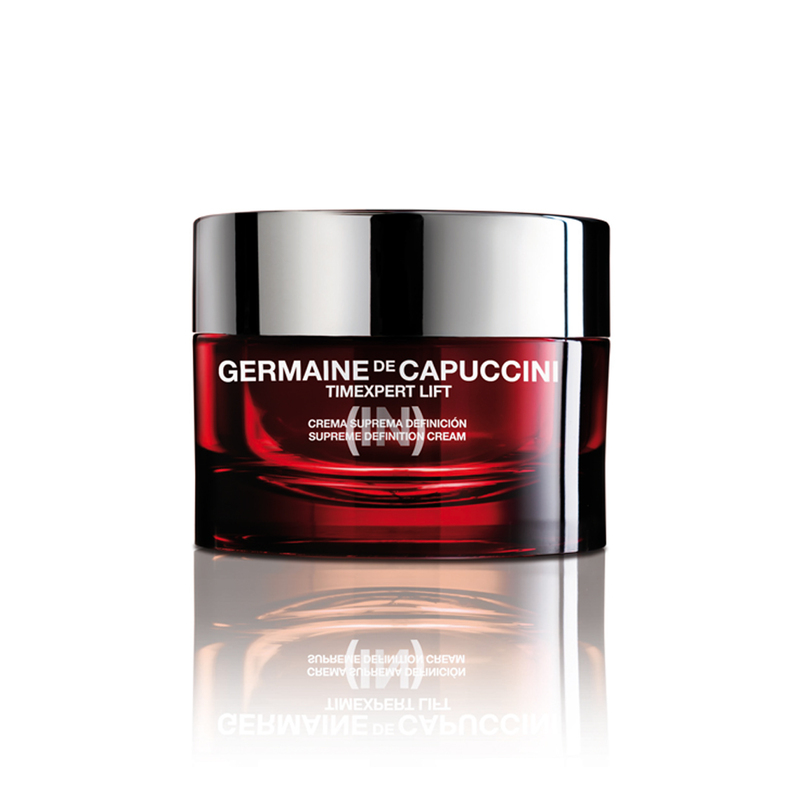 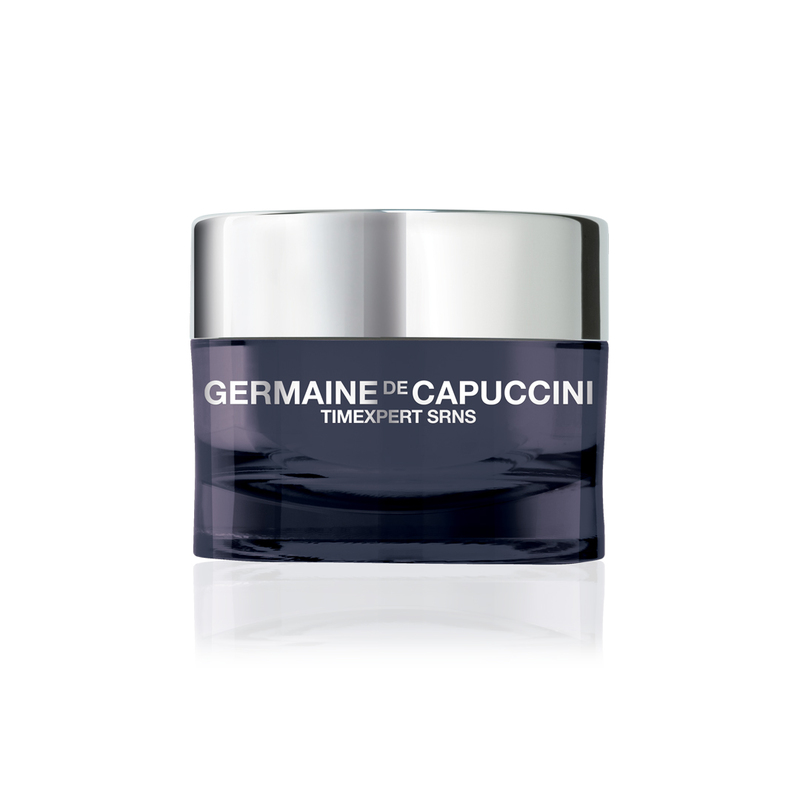 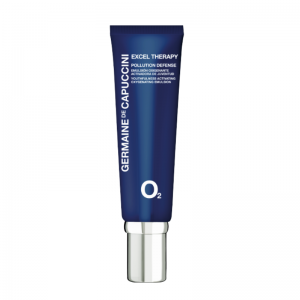 An advanced treatment cream containing V-Matrix to reinforce the support mesh of the skin, to firm and tighten. 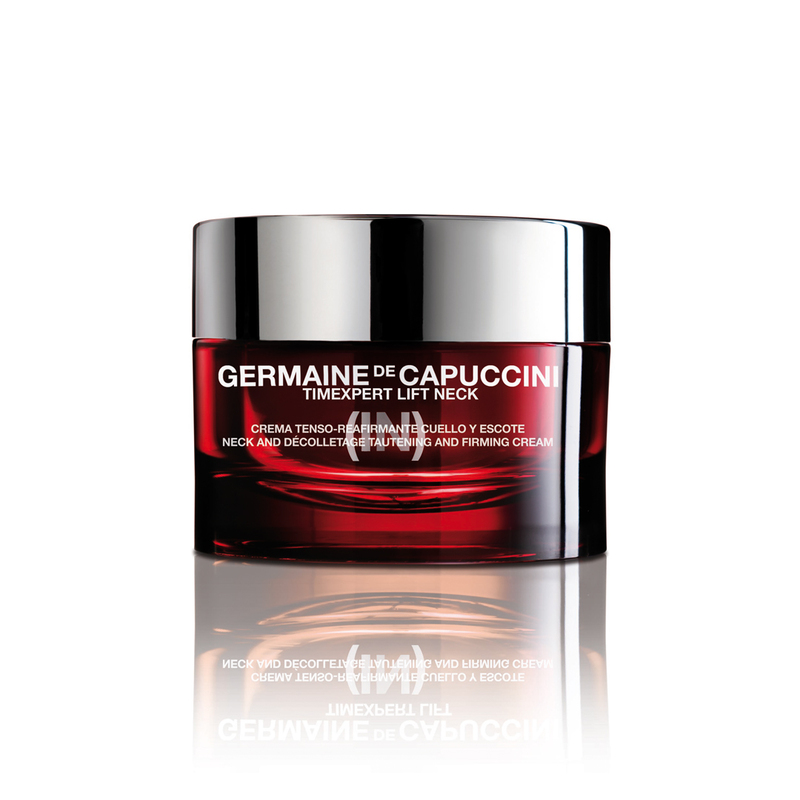 The Alpha-Gel Technology stops moisture loss by creating a non-oily film over the skin, giving it a plump and dewy effect. 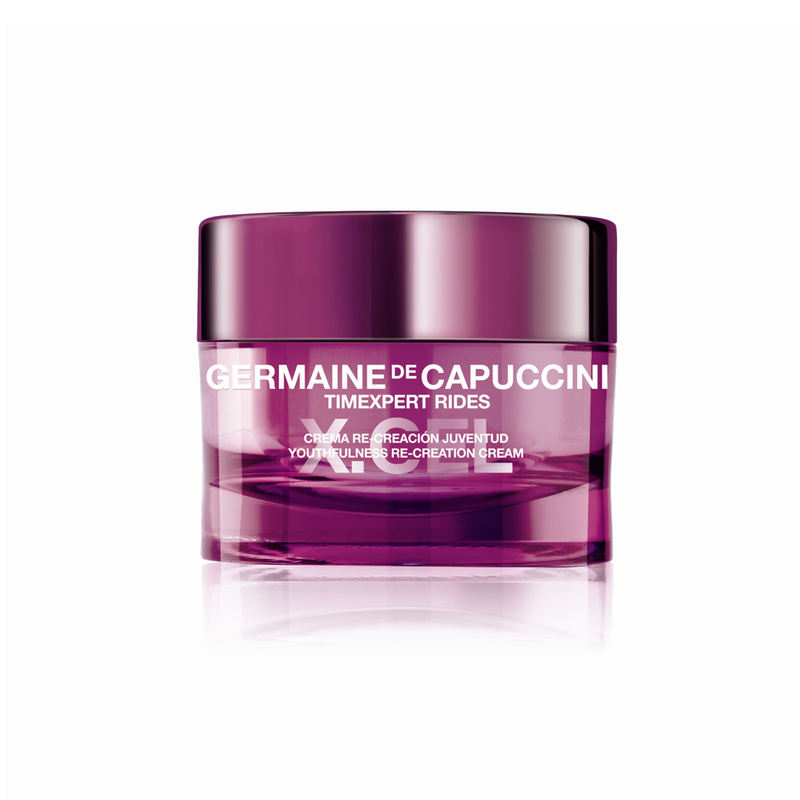 Apply in an upward motion morning and night.